We live in an age of shipping. The global marine fleet with all its passenger ships, ro-ro vessels, fishing vessels, bulk carriers, tankers, cargo ships, container ships, and more, is traveling further and carrying more than ever before. 80% of global trade by volume, and over 70% by value, is carried out by sea, carried through trade routes and handled through ports across the world. On top of this, the maritime industry is facing a growing set of environmental regulations. When it comes to commercial antifouling hull coatings, this means coatings with fewer biocides, lower VOCs, higher solids content, and a significant contribution to reduced fuel expenditure. Coatings manufacturers have responded by designing commercial antifouling hull coatings that increase operational efficiency, reduce the cost and impact of vessel maintenance, reduce the environmental impact of the industry, and generally improve performance and efficiency. 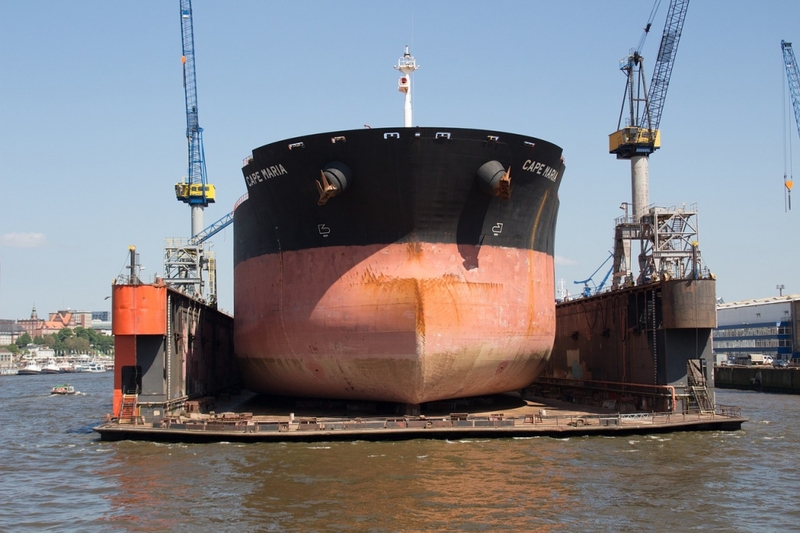 In this article we look at the ways in which commercial hull coatings can improve the operating costs and requirements of your vessel, no matter the vessel type or region, and discuss the top products available in the United States. The antifouling hull coating that works for you is the one that works within all the requirements placed by region, steaming behaviors, idling periods, and more. Below are a few of the factors that you need to consider before choosing a hull coating. SeaQuantum X200 is the highest performing commercial antifouling hull coating from Jotun. It is a tin free, ultra low friction hull coating with self-polishing properties based on hydrolyzing silylmethacrylate copolymers. HOW IT WORKS: The hydrolyzing silylmethacrylate copolymers allow seawater to gradually penetrate the surface layer of the coating and dissolve the polymer. This forms a thin, self-polishing leaching layer, where the contained biocides are released in a controlled and progressive manner. The hydrolysis only occurs at a microns deep layer at the surface, ensuring long-lasting protection.